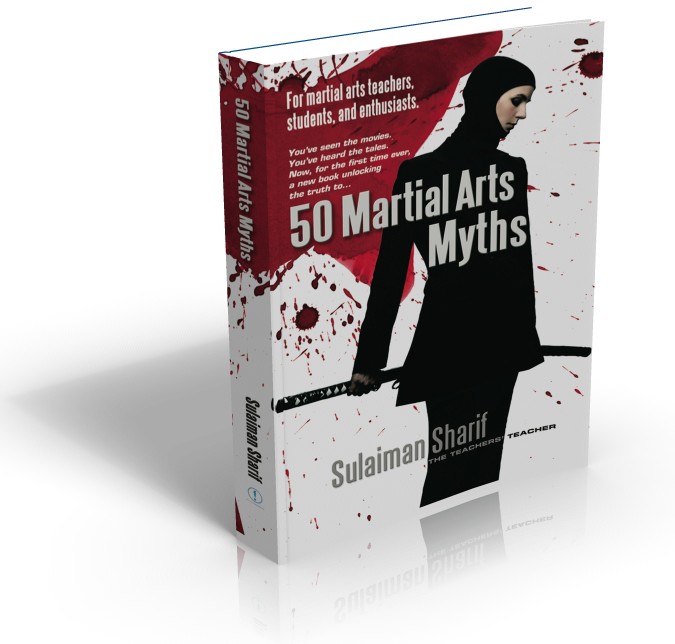 From the secrets of the Shaolin Temple to the tales of unstoppable one-touch death moves, the 50 Martial Arts Myths book separates fact from fiction and reveals the true story of disciplined fighting skills. Discover what a black belt really says about its wearer, learn why girls often make the best martial artists, find out why some of the softest martial arts forms pack the hardest punches and much, more. Don't be taken in by tall tales about centuries-old martial arts forms. Discover what really lies behind the development of the world's fighting systems, and become a more informed teacher, student and martial arts enthusiast. Sulaiman Sharif is Harimau Pelangi Cula Sakti -- Highest ranking Black Belt -- and holds the rank of Black Warrior in the Malay Warrior Art of Silat Seni Gayong. A teacher's teacher with more than 45 years' experience, Cikgu Sulaiman has taught Silat Seni Gayong to movie stunt co-ordinators, instructors and to martial artists from dozens of disciplines including krav maga, kung fu, tae kwon do and karate. His students are the masters of their own fighting forms who pass Cikgu Sulaiman's teachings to their own students.